Ffilm 3 is the last of our exciting series of exhibitions at Glynn Vivian, presenting a wide range of recent film and video in various spaces throughout the gallery. 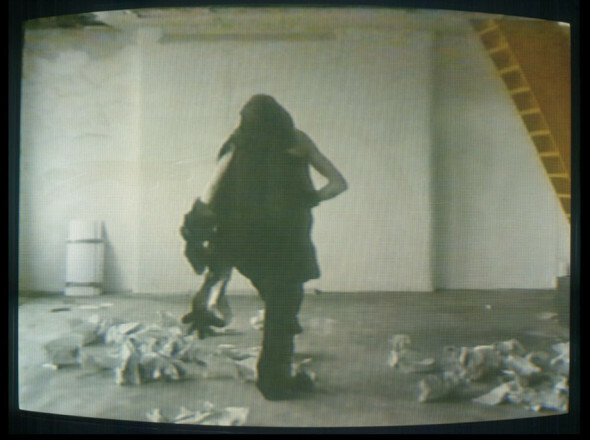 This focus on film, including well known and emerging artists from Wales and the UK, will run until April 2011. The works have been selected from collections and commissioning organisations across the UK including, amongst others, the British Council, Film and Video Umbrella, The Arts Council Collection and Amgueddfa Cymru-National Museum Wales. 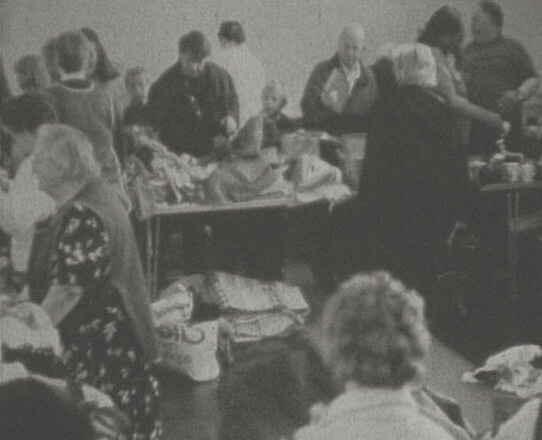 As well as screening a varied and fascinating range of films and video from these organisations, we will also present works from our own collection and films loaned directly from artists. Ffilm 3 includes classic works by UK artists such as Mark Wallinger, John Wood and Paul Harrison, Carey Young and Angus Fairhurst, alongside Wales based artists Peter Finnemore and Holly Davey. 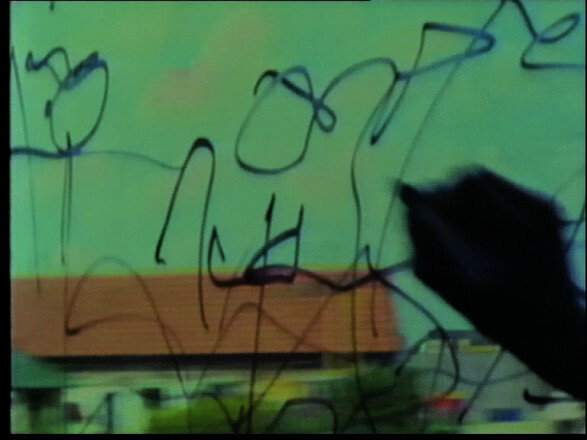 It also includes the works of filmmakers such as Idris Khan and Rosalind Nashasibi. We are also pleased to present Richard Grayson's The Golden Space City of God. This work was commissioned by Matt's Gallery London and recently purchased by Arts Council Collection. This is the first time Arts Council England have presented this film. Ffilm 3 also includes works by international artists such as Ciprian Muresan's Dog Luv, which was highly acclaimed when shown as one of the artists representing Romania at the Venice Biennale 2009, alongside artists Jose Alejandro Restrepo (Colombia) and Olga Cherynsheva (Russia).